Capcom has announced Phoenix Wright: Ace Attorney Trilogy is making its way to Nintendo Switch worldwide in early 2019. 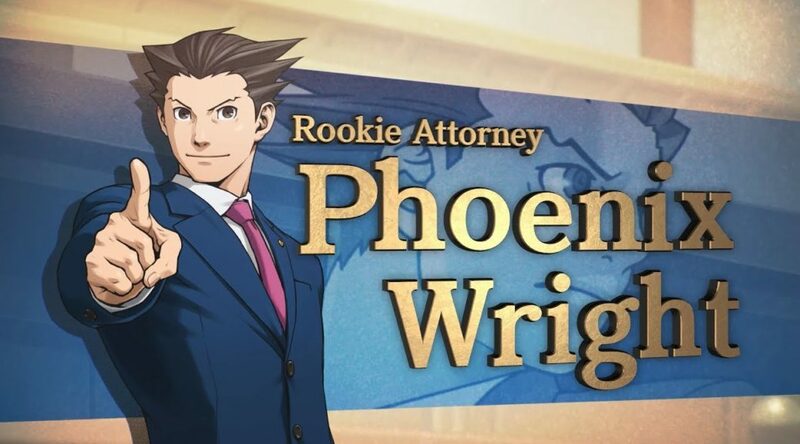 The trilogy contains the first three Phoenix Wright games – Phoenix Wright: Ace Attorney, Phoenix Wright: Ace Attorney – Justice For All, and Phoenix Wright: Ace Attorney – Trials and Tribulations. Watch the English announcement trailer below.